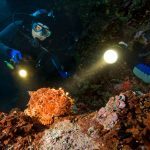 Is there a better place imaginable the Cape of Good Hope to do your PADI Wreck Diver course? 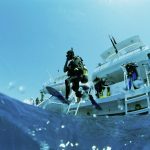 With so many wrecks easily accessible both from boat and shore you are in for a great time. 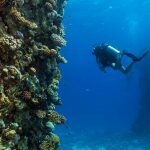 Among the wrecks that are dive-able: Second World War frigates and minesweepers, early 20th century cargo steamships, fishing vessels, a floating crane, bulk carriers and even the remains of 17th and 19th century East India sailing ships. 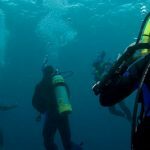 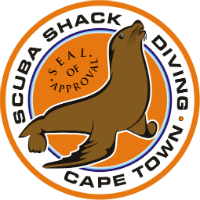 Doing a PADI Wreck Diver specialty in Cape Town is literally diving into history and with a possible visit to the South African Maritime Museum in the V and A Waterfront and the Simonstown Naval Museum this course brings both theory and real dives together. 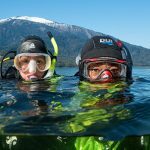 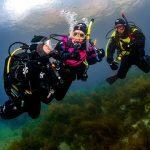 This course consists of four open water dives on the different wrecks around the Peninsula. 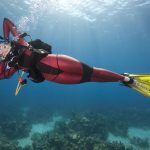 The last dive of this course will see you go into an actual wreck. 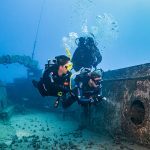 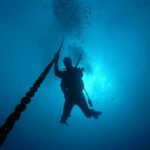 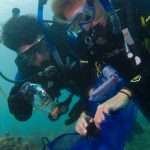 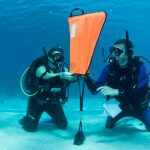 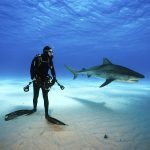 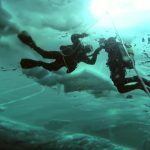 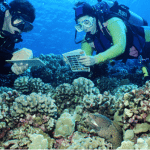 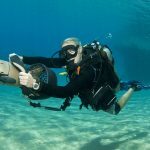 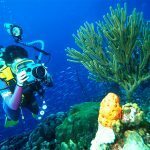 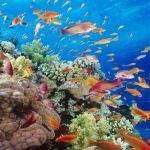 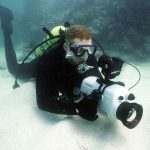 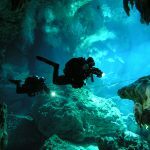 We will familiarize you with the planning, organization, procedures, techniques, problems and hazards of wreck diving and limited penetration. 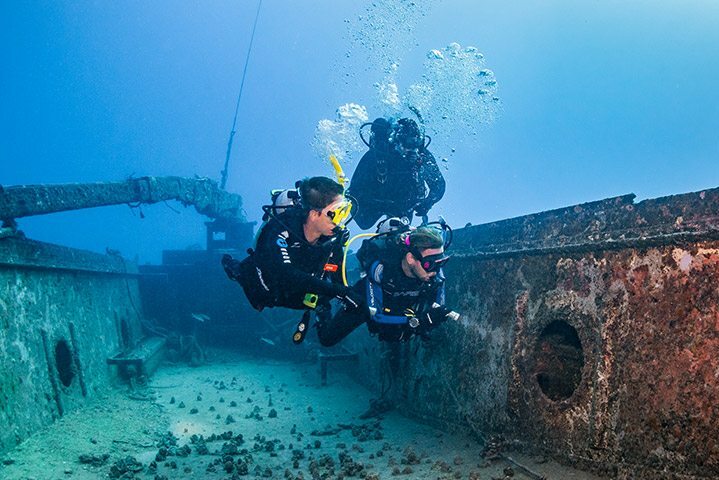 We kindly ask that you remove nothing from the wrecks. 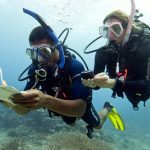 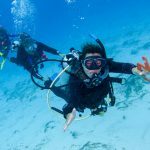 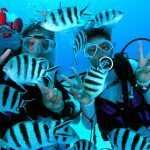 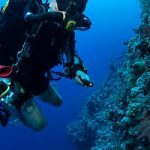 This specialty counts as 1 of 5 specialty certifications required for your PADI Master Scuba Diver certification.